Resurrection of the Daleks. Will you get out alive? Resurrection of the Daleks is bleak. Really bleak. 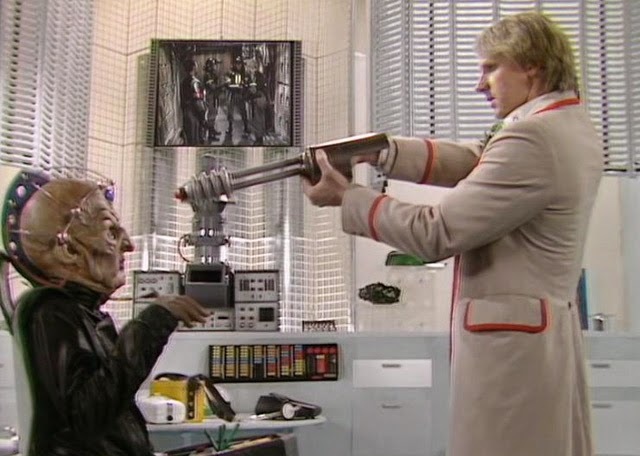 It’s a story absolutely crammed with characters, and yet at the end only Davros, the Doctor and his companions, Commander Lytton and two mercenaries dressed as policemen survive. Some characters, in particular the soldiers from the warehouse, even suffer the indignity of dying twice. Not so much a resurrection then as a flaring catastrophe. Flaring Catastrophe of the Daleks… Hmm, perhaps not. Tony goes back to the bleakness that is Resurrection of the Daleks. The Planet of Fire – a treatise on science versus religion? Give Turlough a proper backstory at last. 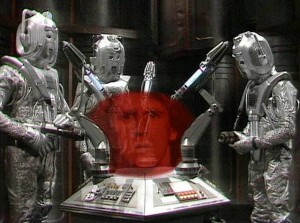 Write Kamelion out before Peter Davison leaves: the wretched thing cost a fortune and has proved unusable. Write in new American companion, Peri. Give the Master a story in the third Davison season. Ideally, go somewhere sunny and glorious, allowing for extensive location filming. Tony claims 80s Doctor Who can teach our world a lesson through The Planet of Fire. Encounter At Farpoint – a powerful beginning. It’s about the most dangerous, most ballsy thing you can do in television. Put your whole format on trial – and in your first episodes, no less, to silence any would-be doubters and critics. If it goes horribly wrong, you’re dead in the water before you begin. If you make it work, you have a mandate to go boldly forward, having sold your proof of concept despite explicit, vocalised concerns. 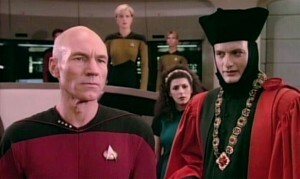 Tony goes right back to the beginning of the Next Generation – Encounter At Farpoint. The Cradle of the Snake – a third Mara story. Each of the three Doctors who piloted the Tardis during the 80s had adventures with longstanding foes like the Daleks and Cybermen, but each of them also had era-specific enemies or monsters that had the potential for further use, but which never made it across into another Doctor’s time. The Sixth Doctor had Sil, the particularly unpleasant slug-like Mentor. The Seventh Doctor tangled with Fenric, the Elder God. The Fifth Doctor’s private property was, if we’re honest, a cut above both of them. The Mara was based in religious symbolism – in Buddhism, Mara is a demon of seduction. Marrying that idea to the Judaeo-Christian idea of a serpent who tempted Eve in the Garden of Eden, Doctor Who’s Mara is all things to all people – a creature of the mind, that feeds your desires and grows stronger, until, when released, it takes the form of a giant snake and is free to obey its own whims, bring chaos and destruction everywhere it sinks its fangs. 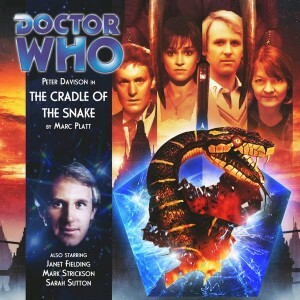 Tony listened to the whisper of the Mara in The Cradle of the Snake. Earthshock was a superb, surprising, confusing story. In 1982, John Nathan-Turner pulled off a secretive double – keeping not only the return of the Cybermen to Doctor Who quiet, but also concealing the shocking death of a companion in the same story. Tony remembers a story that helped redefine 80s Who – Earthshock. 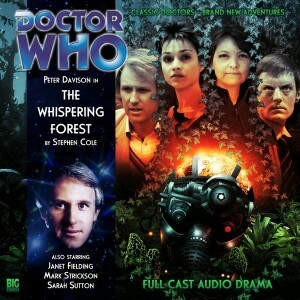 The Awakening – an unexpectedly great Fifth Doctor story. 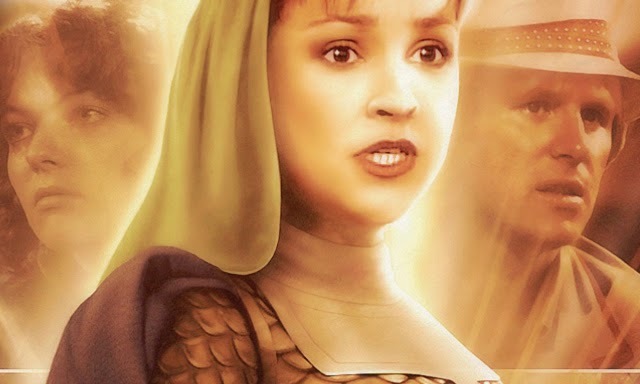 The Awakening is, no matter which way you slice it, an odd Fifth Doctor story. It’s not exactly a time-bending story but it does have what we can imagine are members of a village parish council riding around on horses, dressed as roundheads and cavaliers, and it does also have people from the actual Civil War in the same story. It’s a two-parter that takes place over a single frenetic day, and it has one of the most genuinely creepy aliens seen during Peter Davison’s time as the Doctor – which is no mean feat for a monster that says nothing, and moves really very little. 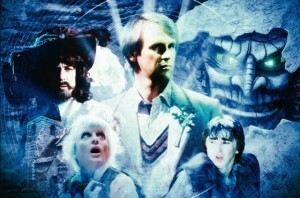 Tony remembers a great Fifth Doctor story – The Awakening. Erimem – a lesser-known companion. When the Eleventh Doctor decided to go and investigate a spaceship on a collision course with Earth, that just happened to be full of dinosaurs, one of his ‘gang’ was the famous Egyptian Queen Nefertiti. One of the things she was most famous for was disappearing from the records, when clearly she was whisked away in the Tardis to ultimately make a life with a man around whom she could, when all was said and done, probably run rings. Tony pays tribute to audio companion of the Fifth Doctor, the Pharaoh Erimem. 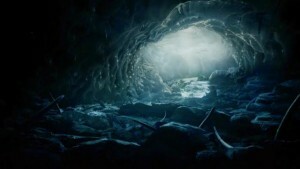 The Whispering Forest – a weird one. Tony strays into The Whispering Forest and holds tight. The cover of The Lady of Mercia. Ah, they don’t write them like that anymore. Oh wait – actually, they do. What we mean is, they never used to write them like that in the old days. The cheeky double entrendre would never have got past the BBC censor or Mary Whitehouse’s disapproving eyebrows in the 80s. So from the outset, The Lady of Mercia is very much 80s Who, but it’s written with a modernity and a reality of human relationships of which the likes of Amy Pond and Clara Oswald would thoroughly approve. While the double entendre is an unfair representation of the story as a whole, there’s an emotional depth to the storytelling here that feels very New Who, while the setting and the characters are pure 1983. 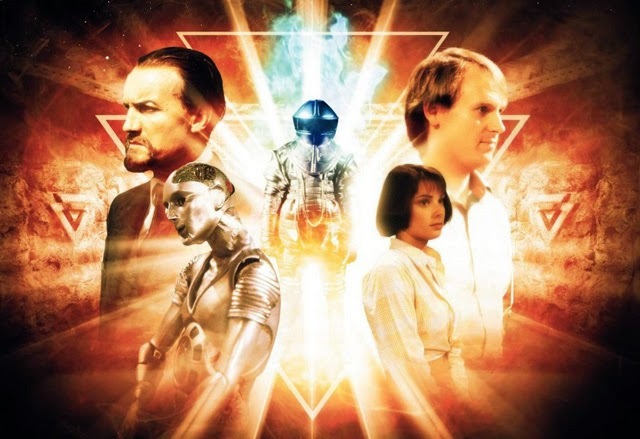 Tony reviewed The Lady of Mercia from Big Finish. Author Paul Magrs was kind enough to say ‘You write very well’ in return. Delightful man. Fortitude, Episode 11. A great big hole in the ground. We live in a flawed and imperfect universe. There are probably theorems to prove this conclusively, whereas Fyler’s Theorem of Fortitude, Episode Eleven only suggests as much with a strong degree of likelihood. In anything but a flawed and imperfect universe, it would be impossible to write and screen a massively expensive, hugely drawn-out frozen miserablist drama series in which characters played by Christopher Eccleston, Michael Gambon and Stanley Tucci die, while the character played by Jessica Raine survives right to the end. Right to the end and beyond, no less, as the astonishing news reaches us that oh yes, Fortitude will be back for a second series. Tony finally gets to the end of Fortitude, Season 1. There will apparently be more. No-one understands.